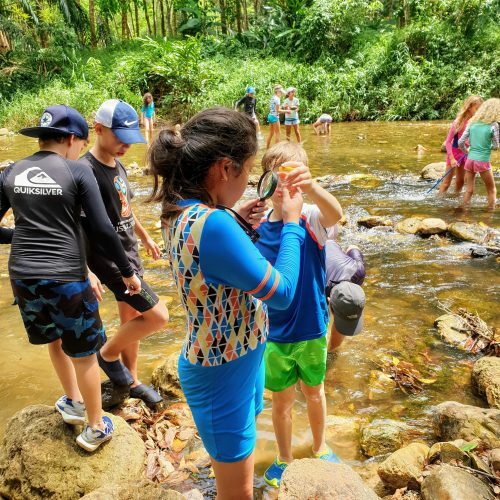 Go outside and explore the wealth of natural adventure right in our backyard. Spend half a morning with our camp facilitator to learn what nature has to offer us. 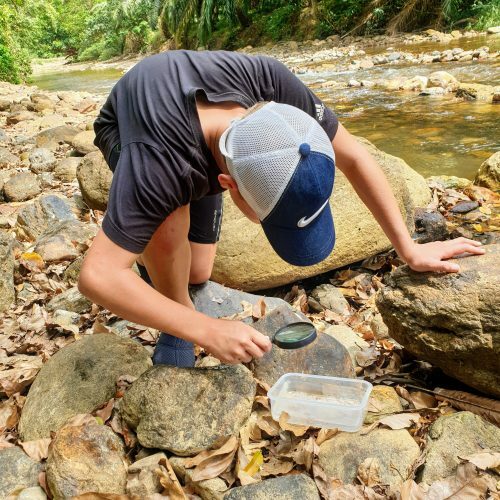 This is a hassle-free, safe and fun session allowing everyone in the family to enjoy this nature observation and experiential learning adventure. Activity level is moderate with brisk walks of leveled ground on varying terrain.